There is no denying the fact that social media has changed nearly everything about our society in recent years. While every industry has felt the impact of the new social era, few have been impacted in such a unique manner as marketing and advertising. In fact, social media may have been God’s gift to marketers, as it has quickly proven to be one of the most innovative and effective marketing outlets in the history of capitalism. Unlike so many other major changes to our economy in the last 50 years, this shift has actually helped the little guy as much as anyone, and small business owners are in a unique position to capitalize on the benefits of social media advertising. Now entrepreneurs and small to midsize businesses owners who could never dream of affording a major national TV commercial can reach just a large of an audience as major corporations instantly. In this way, social media has actually helped to level the playing field and been the major reason for success among modern entrepreneurs who know how to effectively use it. Of all the major social media platforms, Facebook particularly changed the way businesses reach and interact with consumers. 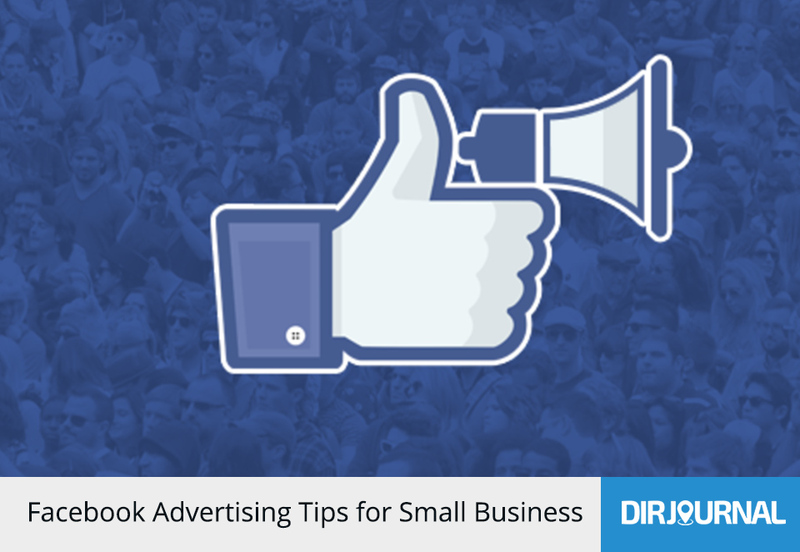 By now, most small business owners have likely tried advertising on Facebook, some with more success than others. This is because those who control Facebook also identified their potential for advertising and have capitalized upon it. While it was once free and easy to build a company page and promote it, there are now more complexities and costs to Facebook advertising. This means that even though Facebook may seem like the ideal advertising format for those with low marketing budgets and little experience, it may not be as perfect as it seems if you do not understand some of the subtleties and intricacies of how the ads work. But even if you are not able to constantly monitor your progress and invest several thousands into your social media marketing program, the following Facebook advertising tips should help you reach more customers and help your company reach its full marketing potential. Obviously, you will want your posts to reach as many people as possible, but you will need to narrow down your efforts and focus on which demographics are most important to you. Like Google, Facebook now knows seemingly everything about its users from their shoe size to what they had for breakfast, so you should take advantage of Facebook tools to help define your audience by gender, age, location and interest. Once you know who you hope to reach, make sure that you are posting the kind of content and links to content that would be interesting, intriguing and useful to them. While you want to post as often as possible, you should avoid clearly promotional content, as it will likely turn your audience off. If you own a bakery, post helpful recipes or cooking tips. If you run a credit repair agency, post a link that explains what is the Collection and Debt Settlement Services Act. Facebook ads offer tons of helpful tools to help you determine and adjust the efficiency of your ads. Facebook Ad Performer, Facebook Reports, Ad Optimization and others are there to help you get the most from your advertisements. It is important to become familiar with these tools, particularly when it comes to reading and understanding the reports. Do not panic if your an ad seems to be performing poorly after a period of time– it may only need a slight tweak instead of an entire overhaul. Only make one change at a time to an ad, in order to know which variables affected which metrics. As you learn more about Facebook advertising, you will become more of an expert at identifying changes that should be made and making necessary adjustments.